One of the most famous pictures of Talitha and Paul Getty. Few places in the world evoke as much grandeur and romantic imagery as Morocco. For centuries Morocco has charmed travelers, particularly those with artist’s spirits, enchanted by the unparalleled beauty of the country and its people. There, rich colors, scents, and sounds ignite the senses, and truthfully, it’s hard not to be completely captivated by the rhythm of Morocco, be it in a bustling city medina or out in peaceful and expansive desert. 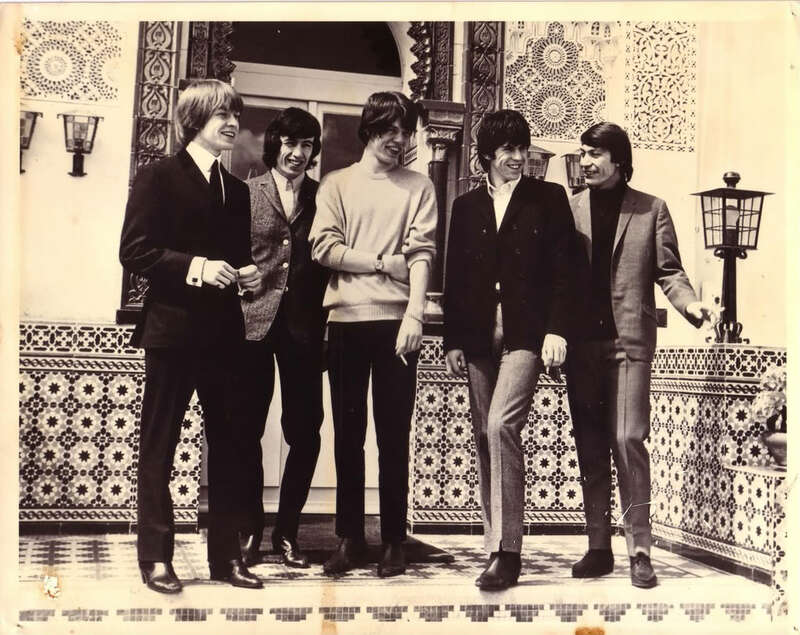 The Rolling Stones in Marrakech’s Majorelle Gardens circa 1964. During the 60’s, Morocco became a refuge for artists and writers, captivated by its quintessential exoticism and charm. Musicians like the Rolling Stones, Jimi Hendrix, and Crosby, Stills & Nash were drawn to the unique melange of Berber, West African, and Arab music that went on to influence some of their most popular works. 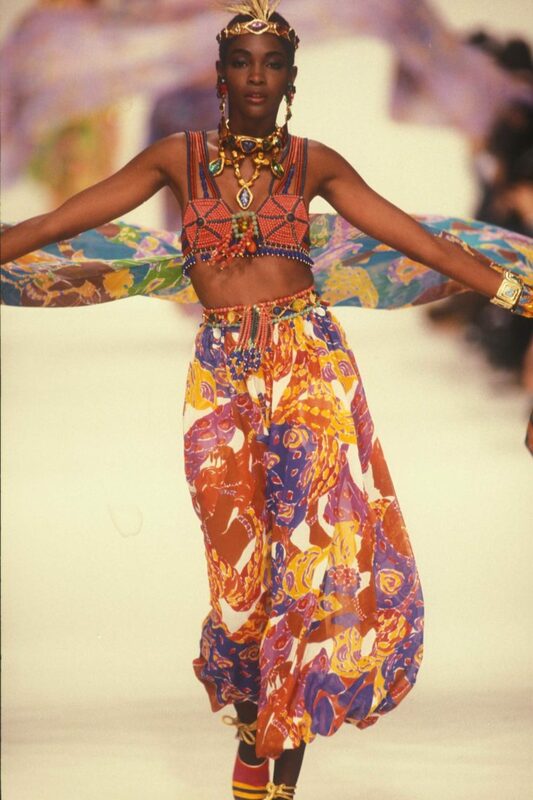 Richly colored designs by Yves Saint Laurent showed just how much Morocco captured his imagination! Yves Saint Laurent was captivated by the “couture of the souks”— richly colored kaftans, harem pants, and bright slippers. Since his first visit in 1966, he and his partner, Pierre Bergé would return twice a year to design collections, which were subsequently decadent with color and texture. We, too, have been enchanted by the magic of Morocco. We searched the souks to bring you the most beautiful products, timeless in their design and craftsmanship. Through our debut collection, we invite you to travel with us to meet Morocco and the artisans we work with, allowing you to have a piece of this magic in your very own home!